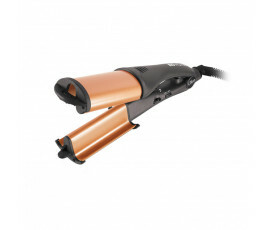 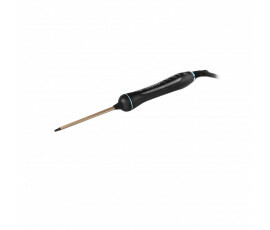 Diva Professional Styling Tools - Buy Online! 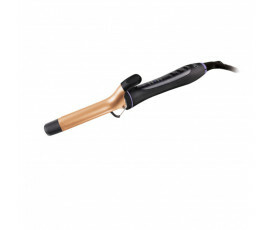 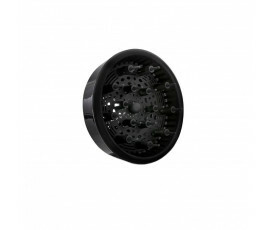 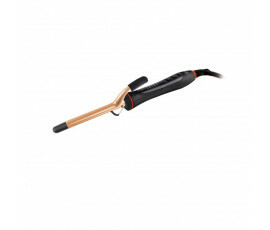 Diva Professional Styling is the leader in selling high-performance hair styling tools. 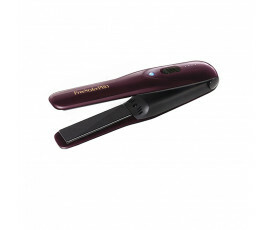 This wonderful brand has won several Hair Awards as the best performing and technologically-advanced products. 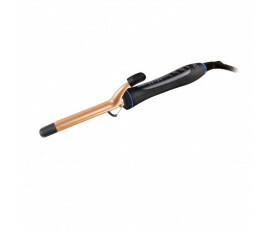 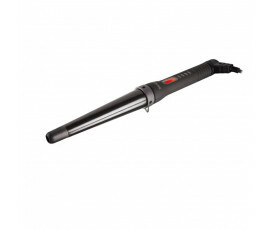 Its patented technology can satisfy all hair styling needs, providing a longer-lasting perfect look. Get ready to create your favourite long-lasting smooth, curly or wavy style. Each Diva Professional Styling tool distributes heat evenly while protecting your hair and avoiding frizz effect for durable and refined results.